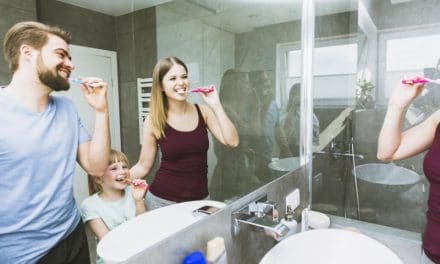 Home » Health » Oral Healthcare » Permanent Retainer Removal – When You Should Consider This? After braces treatment, just when you think that the hassle is over, you are asked to choose between a removable or permanent retainer. A retainer is a post-braces treatment appliance which prevents the chance of orthodontic relapse. In easier words, soon after orthodontic treatment, usually, teeth tend to pull back to their earlier position. That’s is why retainer is worn for a stipulated period to avoid such instances. You can easily wear and remove removable retainers, but permanent retainers or lingual retainers are different. They are bonded directly on your teeth. There could be instances where you might go for permanent retainer removal such as excessive tartar buildup, retainer damage due to biting on hard foods. 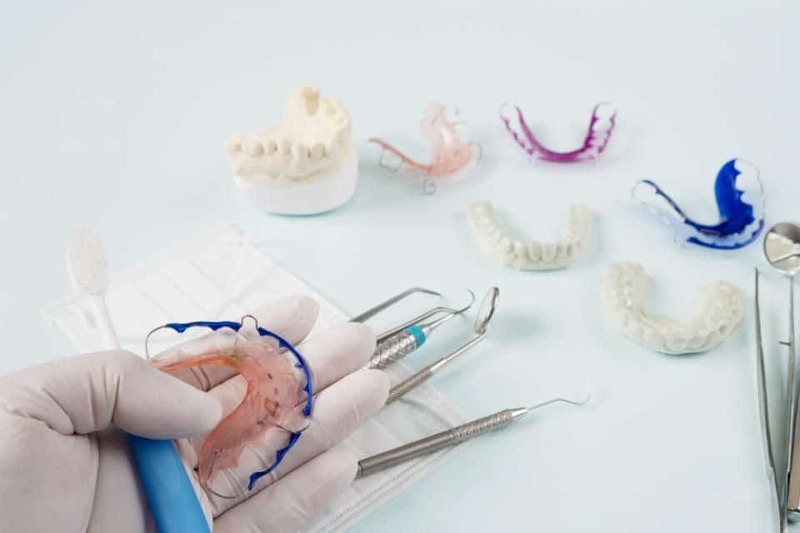 Moving ahead in this article, you will come to know ways to take care of permanent retainers to avoid any chance of removal. A retainer is an orthodontic appliance which helps teeth stay in their new position after braces treatment. It also maintains the teeth alignment which is achieved by braces treatment. The use of a retainer is essential for the post-braces care. Retainers are custom made and can be fixed or removable types. (2) After completion of braces treatment, bone, gums, and muscles need time to adapt to the change. If you do not use retainer in the post braces period, you may end up ruining the alignment of your teeth. Fixed retainers, also called lingual retainers which are permanently bonded behind the front teeth. Many orthodontists give both removable and fixed retainers. In such cases, the dentist bonds the fixed retainer to teeth before taking an impression of teeth for the removable retainer. A permanent retainer can get damaged at times. Biting into hard foods, injuries to the mouth or wear and tear of the wire can cause the appliance to break or become unbound. At times, you might not realize that your retainer has detached till a tooth begins to move out of position. That is why it is recommended to go for a regular dental checkup so that the problem is detected early. Tartar or calculus buildup is very common in patients who are undergoing braces treatment or have permanent retainers. The wires are attached to the back of your front teeth with dental cement, which creates an opportunity for calculus buildup against the tooth surface. A hardened calculus causes severe damage to the teeth. So, you need to pay attention to your dental hygiene routine when you start wearing permanent retainers. Though they are called permanent retainers, they are not permanent. Jaws of teens grow till the early twenties. The dentist may advise removal of your permanent retainers once he thinks that wearing only removable retainers will do the needful. Many people have worn the device for up to 20 years, and there have been no adverse long-term effects in such people. Once you have worn your retainers for long enough, your dentist may ask you to wear removable retainers only at night. The retainers ensure that your teeth do not shift back to original position, so you shouldn’t feel pain while you are wearing your retainers. If you feel a shift, the pressure may cause pain. Also, calculus buildup can give rise to swollen, bleeding gums and bad breath. Make sure to visit your orthodontist if any such thing happens. How to fix broken retainers? Damage to a bonded retainer is not always evident which is why you must not skip your regular dental check-ups. Also, at home, you must inspect the retainers to check if they are in place or have become loose or unbound. Your orthodontist will inspect the situation to decide if your retainer needs replacement or repair. To do this, your orthodontist will remove the cement with a drill, detach the retainer from the teeth and finish off by cleaning and polishing the tooth surface. When you use permanent retainers, you need to be careful and need to give attention to your oral hygiene routine. Braces treatment is not the end of the orthodontic treatment. Once you are done with braces, you must take even more care with the help of retainers to prevent the teeth from moving back to old position. Also, if you are going with permanent retainers, then you should take an extra care of them. Improper care might lead to damage of permanent retainer and you might have to go for removal.